Looking for some quick summer projects? Perfect for gift giving? 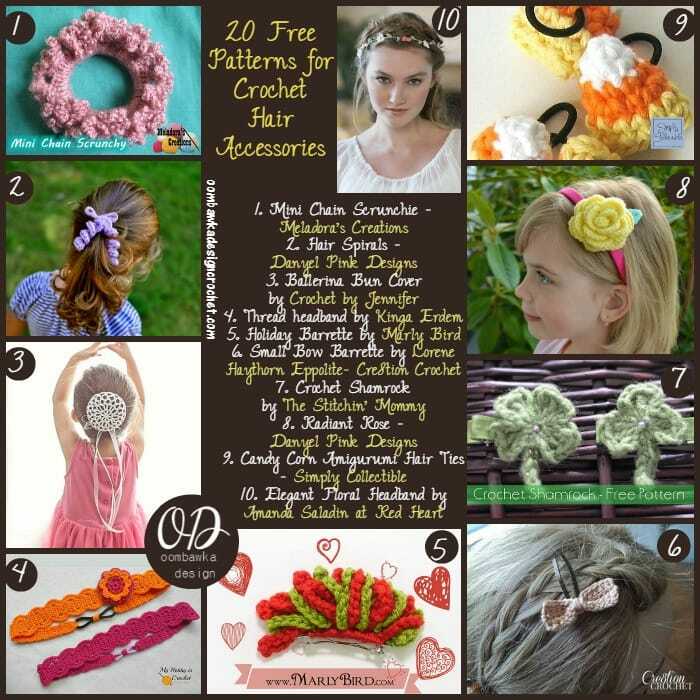 Here are 20 free patterns for crochet hair accessories! Thanks for some other magnificent post. Where else could anybody get that type of information in such a perfect approach of writing? I’ve a presentation subsequent week, and I am on the look for such information. I’m pleased you like my round up for free patterns for Crochet Hair Accessories!